Murli Manohar's Joshi's message is doing the rounds on social media. 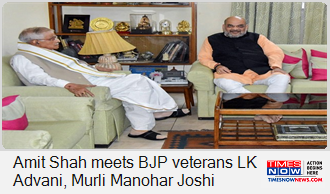 #BJPPollManifesto | After BJP releases Sankalp Patra, BJP Chief @AmitShah meets Murli Manohar Joshi. More details by @aditi1407. 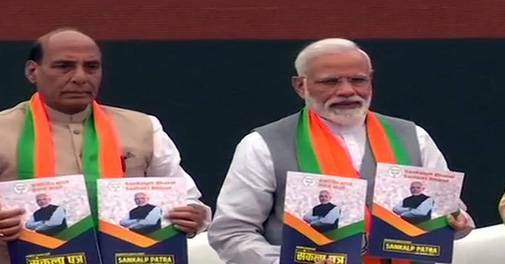 #IndiaElects #LokSabhaElections2019Will snub to LK Advani & Murli Manohar Joshi cost BJP? Is BJP sidelining the veterans? 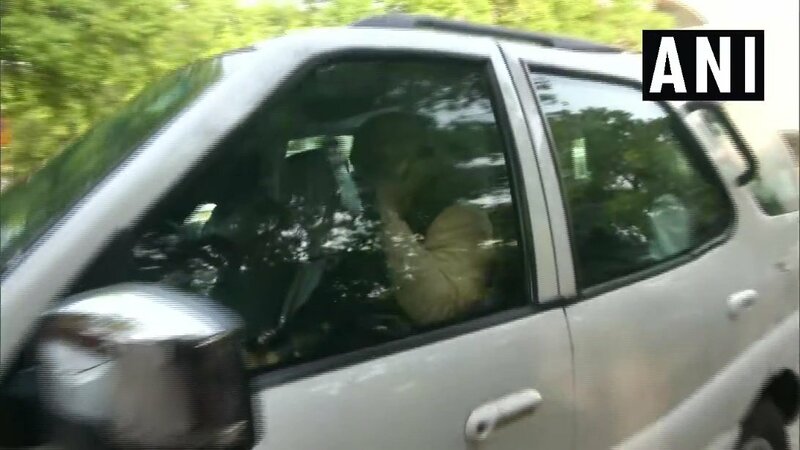 No ticket to Murli Manohar Joshi? 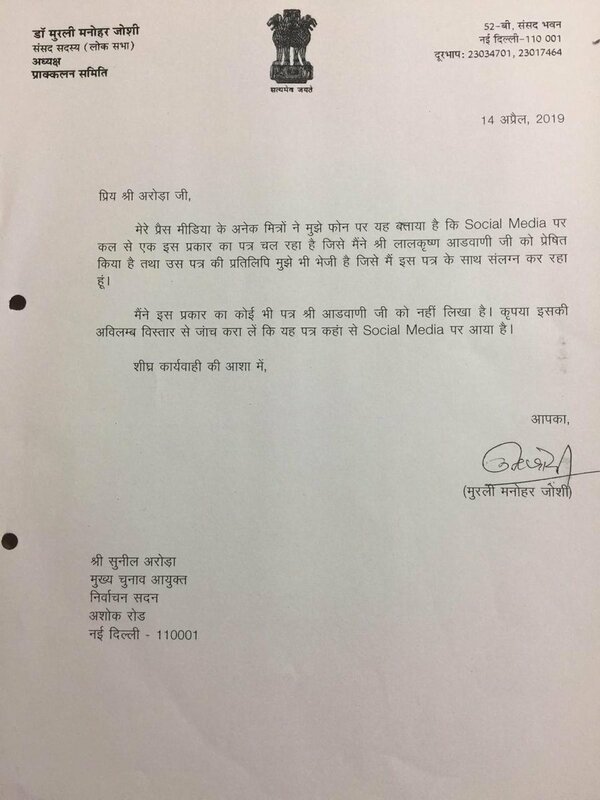 Joshi writes to Kanpur voters. 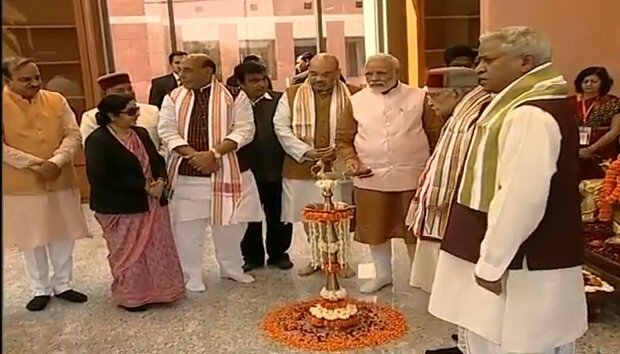 Delhi: BJP President Amit Shah visits senior BJP leaders Murli Manohar Joshi (pic1) and LK Advani (pic2 and pic 3) at their residence. Birthday greetings to our senior leader Dr. Murli Manohar Joshi. 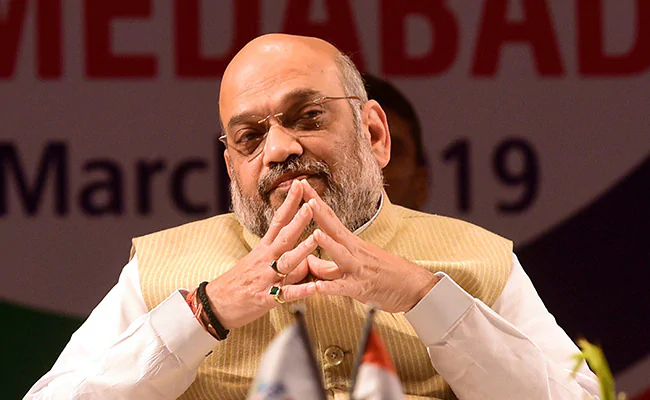 He has made a significant contribution in building the BJP. He left a strong mark on our education sector with his great work. May he be blessed with a long and healthy life. Wishing our senior leader, the scholarly & knowledgable Dr. Murli Manohar Joshi ji on his birthday. I pray for his long life & good health. 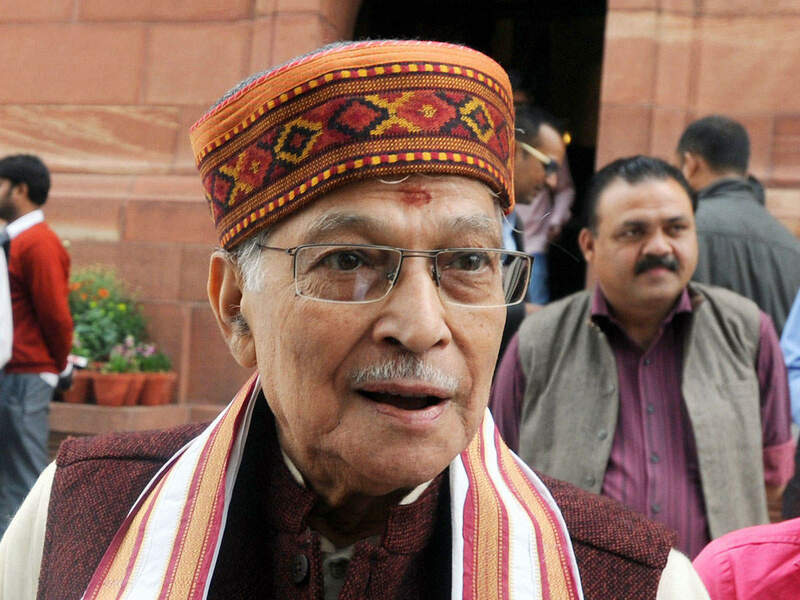 Birthday greetings Dr. Murli Manohar Joshi. His scholarly zeal & contribution to public life are immense. I wish him a long & healthy life. 25 years after the Babri demolition Advani, Murli Manohar Joshi & Uma Bharti to be tried for criminal conspiracy. No wonder BJP was so keen to cave into every demand by Yeddy. 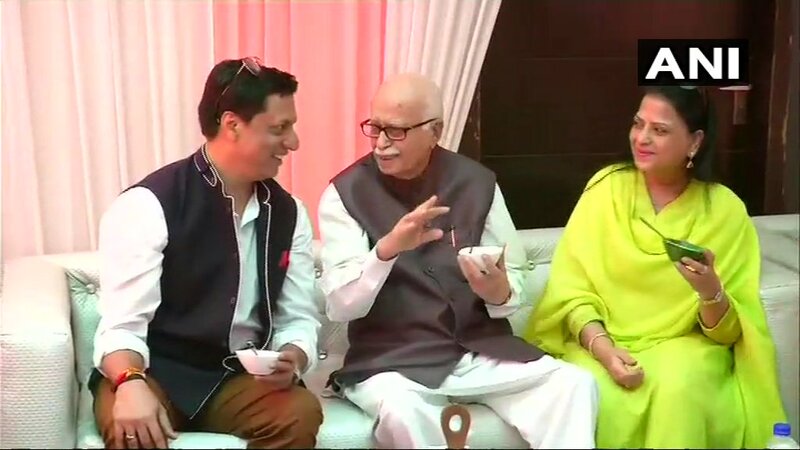 Senior BJP leader LK Advani, his daughter Pratibha Advani, Home Minister Rajnath Singh, Murli Manohar Joshi and filmmaker Madhur Bhandarkar attend #Eid celebrations at BJP leader Shahnawaz Hussain's residence in Delhi.